Development of an innovative biomass gasification heater with condensation technology and direct exchange without mixing valve for water heating efficiently and with lower consumption in radiant floor installations. A heater has been developed with biomass and condensation gasification technology with direct heat exchange, high efficiency, high efficiency and emissions much lower than the most common technologies. The new team provides BIGAS ALSINA with an image of an Eco-Friendly company, an aspect that is key in the very near future, increasing environmental awareness, supporting international commitments in terms of energy efficiency, renewable energy and climate change and the search for an more sustainable energy model. 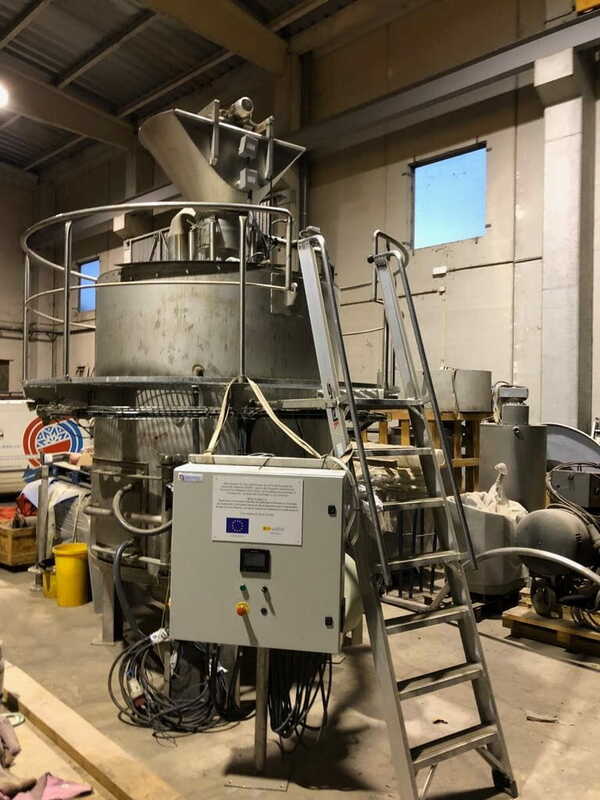 It also makes it possible to cope strongly with the growing technological competitiveness of the equipment goods sector associated with energy efficiency improvements and to anticipate future regulatory objectives and developments. 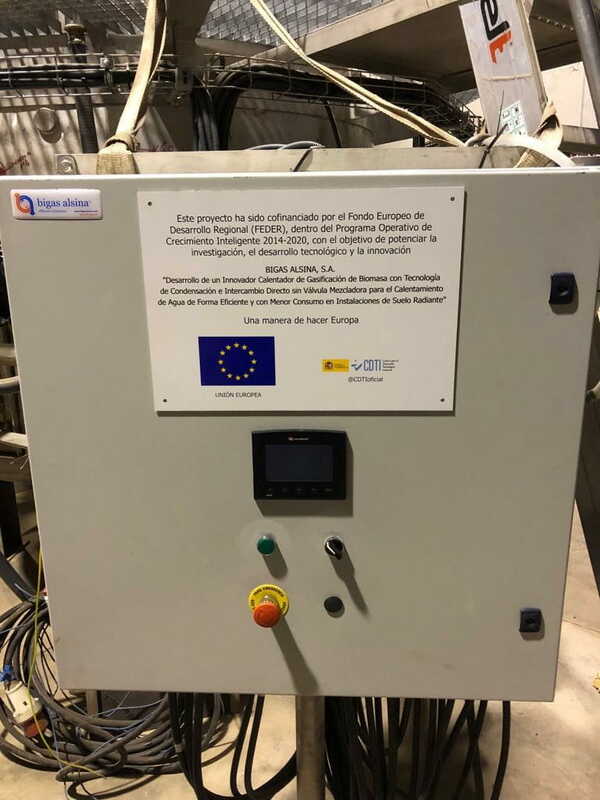 This project has been co-financed by the European Regional Development Fund (ERDF) through the Pluriregional Operational Program for Smart Growth 2014-2020.